We service the entire Gold Coast region, and pride ourselves in offering the Gold Coast’s most modern crane fleet, which ranges from 3T – 100T in capacity. We also have an extensive range of auxiliary equipment readily available for any of your heavy lifting, drafting and rigging requirements. 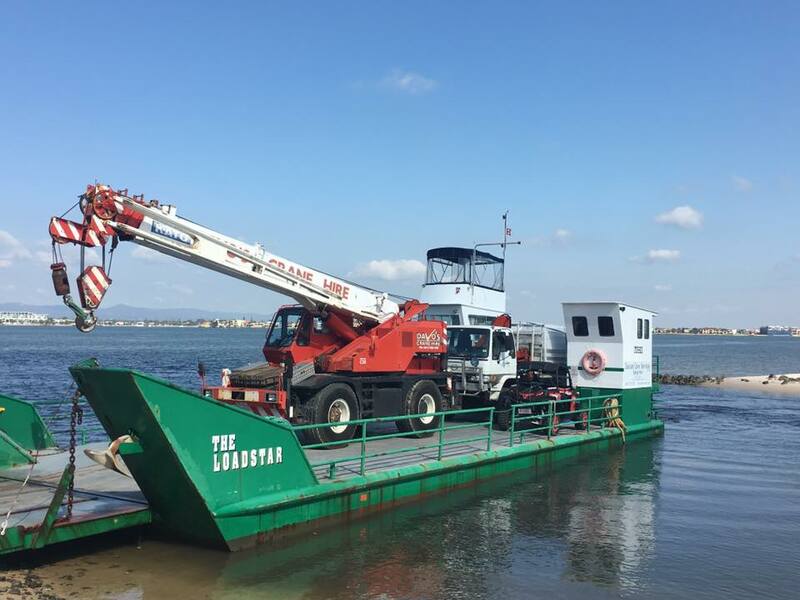 Our fleet includes a diverse range as follows including All terrain Cranes, Rough terrain cranes, City Class cranes, Pick & Carry cranes, Mini Crawler cranes, Tower Cranes (available on request). With all of the Crane Hire options on offer, you know you can count on Davo’s Crane Hire to “Get it Up” and service your specific needs. 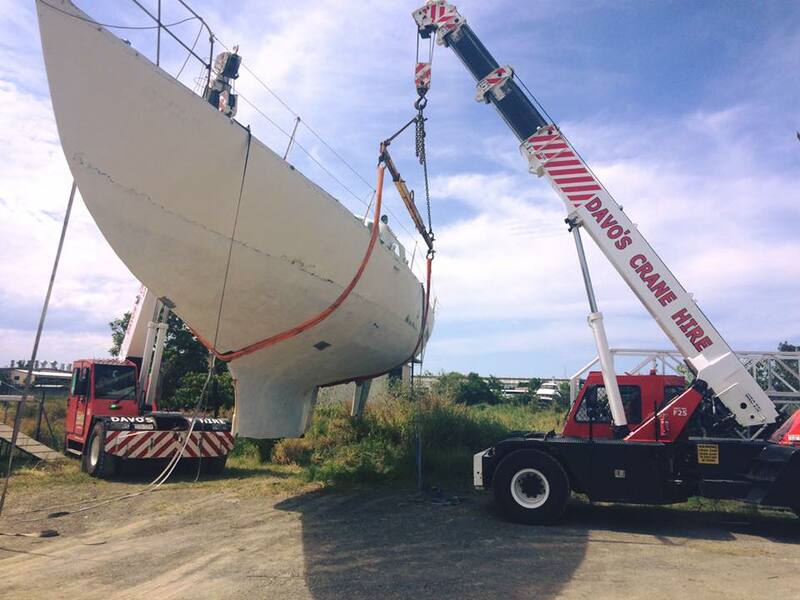 Davo’s Crane Hire has been servicing the Gold Coast region for 17 years. Founder, Paul Davis, has expanded his fleet significantly in recent years and in the process, secured a team of professional and experienced operators who have successfully undertaken projects of the highest degree of difficulty. Through experienced management and staffing, and utilising the most modern crane fleet on the Gold Coast, Davo’s Crane Hire delivers the safest and most cost effective solutions for all crane, rigging and planning requirements. Our commitment to safety is paramount. Davo’s Crane Hire regularly inspects and maintains all equipment to ensure our – and industry – standards are met. Lift planning and site inspections form a crucial part of our operations, ensuring a safe working environment for our staff and all others on site. All cranes hold current crane safe certification, and all maintenance records are available on request. Site specific Safe Work Method Statements are key in ensuring a safe working environment regardless of the nature or extent of the service provided. Contact us for your crane and rigging hire requirements in the Gold Coast, Brisbane, Tweed and surrounding South East Queensland Regions. We are the Gold Coasts 24hrs emergency crane hire specialists. Our Gold Coast based management and staff provide expert knowledge and a wealth of experience which is drawn from their time in the industry spanning over nearly quarter of a century. Contact us for crane hire on the Gold Coast. Our experienced staff develop extensive CAD lift studies which include outrigger pressures, crane configurations and capacities. Servicing and maintenance schedules are critical to ensure our cranes are ready for any project needs, and maintained over and above the crane manufacturers’ requirements. Davo’s Cranes recognises its moral and legal responsibility to provide a safe and healthy work environment for employees, customers, contractors and onsite visitors.